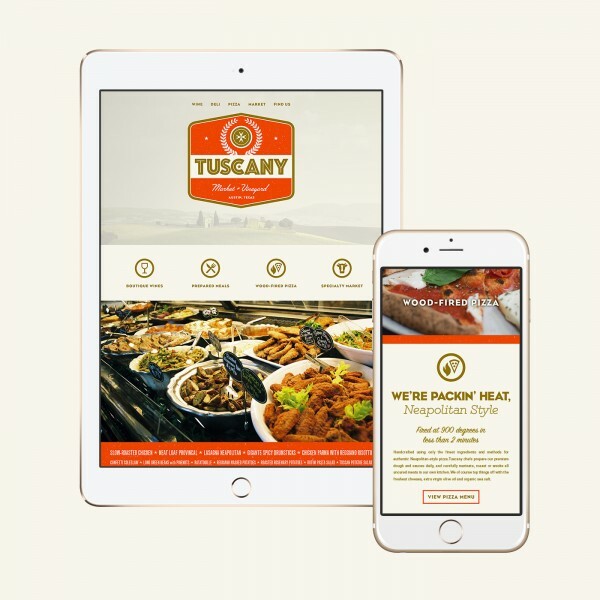 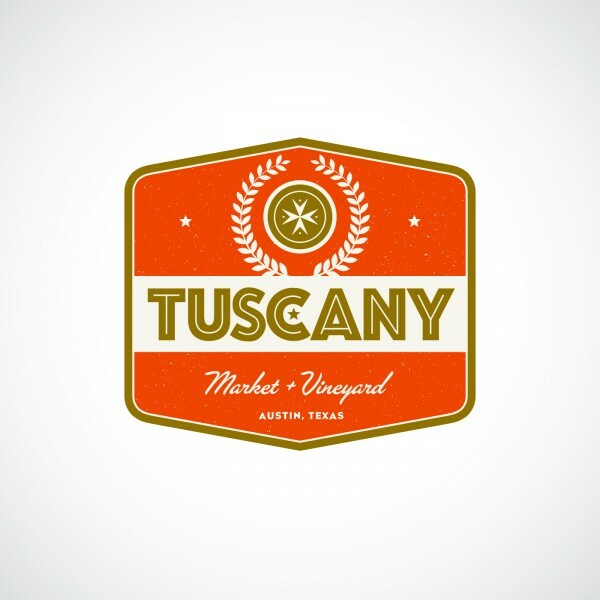 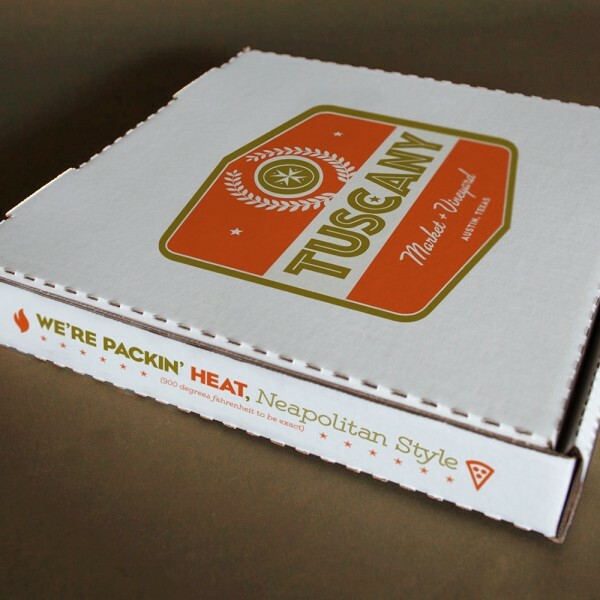 Austin Texas based, Tuscany Market & Vineyard combined an upscale market, gourmet Italian eatery, and wine bar into a single store concept. 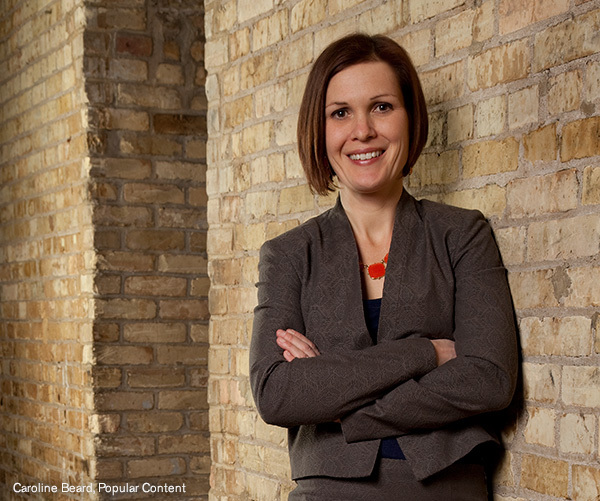 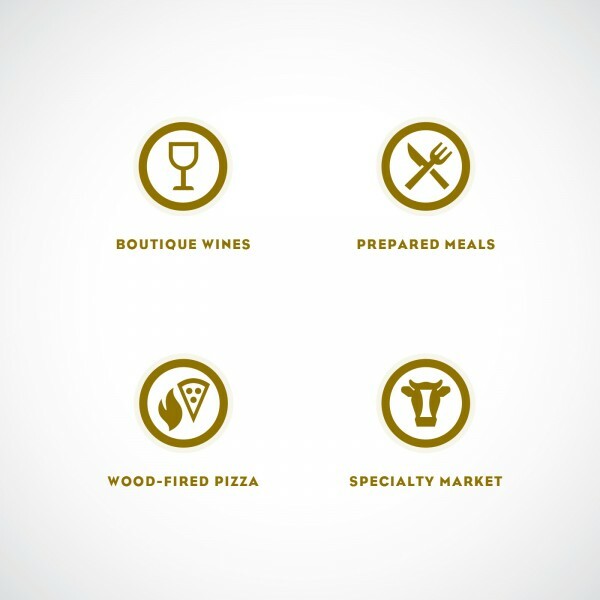 Popular Content was recruited to help build the concept’s identity and branding strategy –from the ground up. 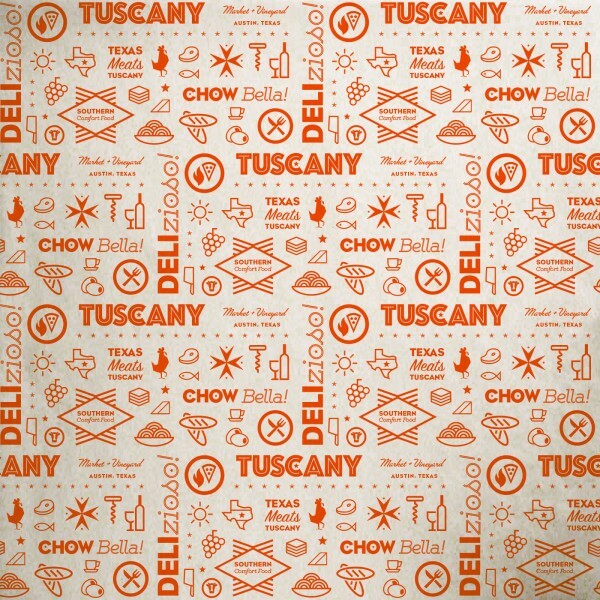 A creative and comprehensive identity and branding system helped keep the plethora of marketing touch points unified throughout store launch, and laid the foundation for a strong brand position in the Austin retail food market. 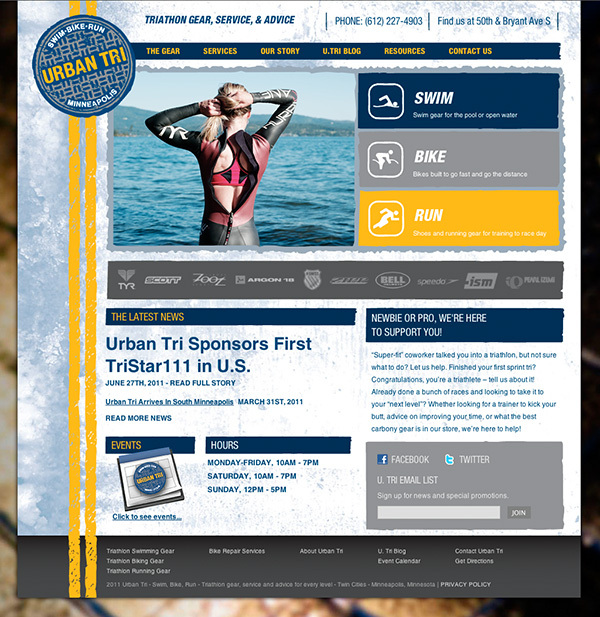 Minneapolis based, triathlon gear retailer Urban Tri recently launched a new Web site with the help of Popular Content. 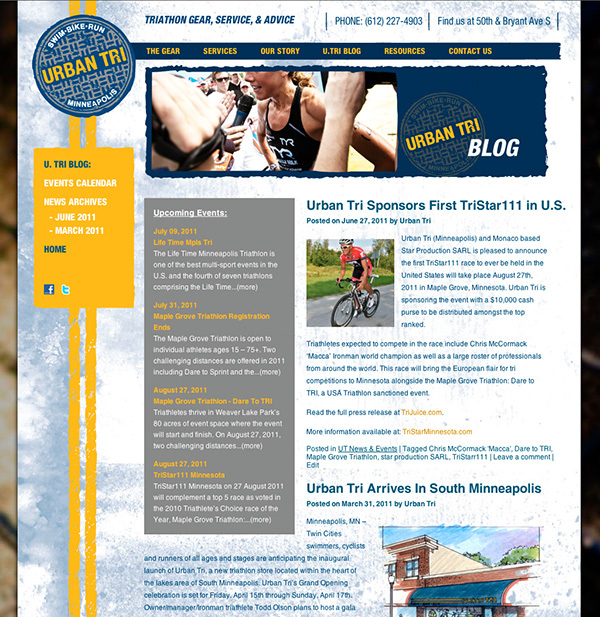 The project included: Interface design, WordPress CMS backend for maintaining not only the Blog section – but site wide updating as well, events calendar linked to the company Google Calendar for easy updating, as well as Facebook and Twitter feed tie-ins to keep social media updates efficient and easy to manage from a single source. 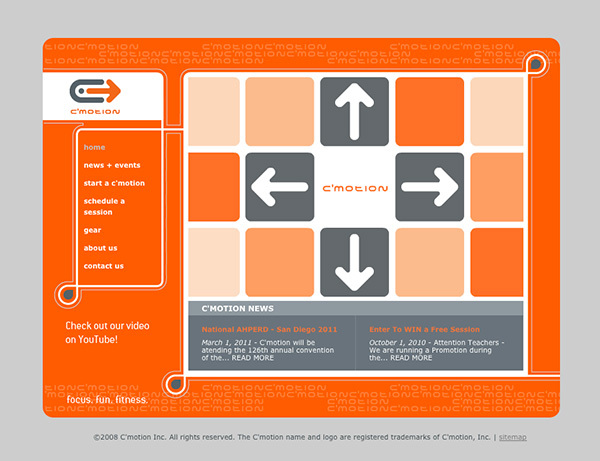 Viral video produced for client C’motion, Inc. in partnership with Sam Soulek of Soulseven. 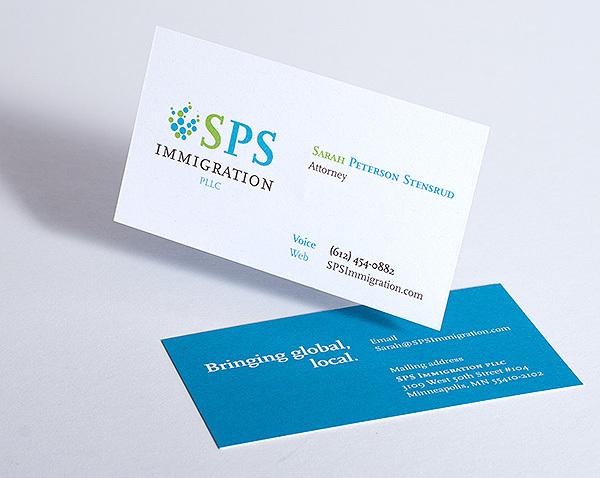 Services provided by Popular Content include: shooting, editing, motion graphics.